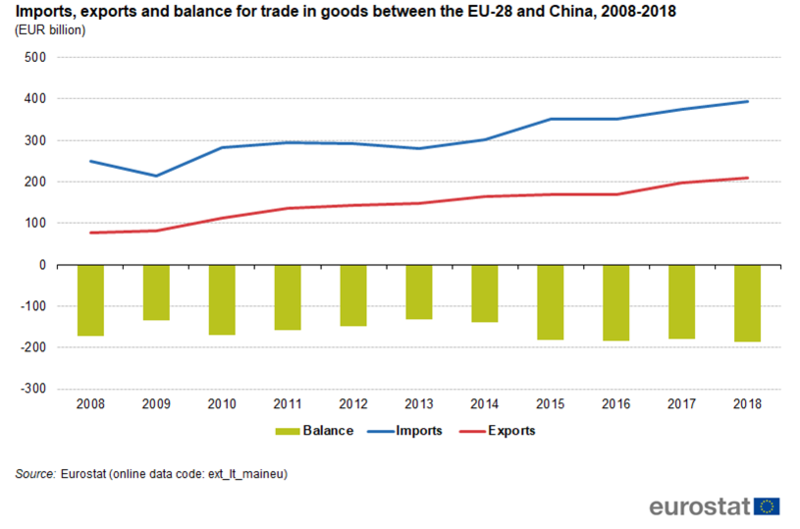 On the one hand, China is the EU’s top trading partner, accounting for 20 percent of EU imports. 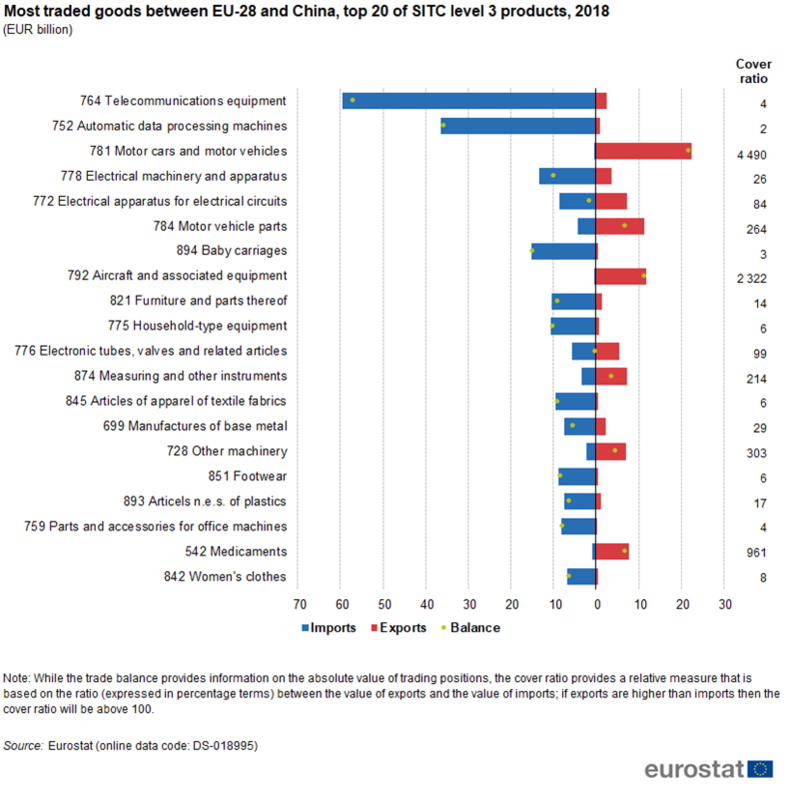 On the other, China absorbs 11 percent of the EU’s exports, ranking the country second in terms of the top destinations for European products. The U.S. is number one, absorbing 21 percent of the EU’s exports. But Greek officials (and the Italian government to some extent) seem to have few such reservations. Greece badly needs new investments and infrastructure to jump-start its anemic recovery, reduce unemployment, and boost competitiveness. As one signal of their enthusiasm, the Greek prime minister is preparing to participate in the Second Belt and Road Forum for International Cooperation to be held in late April in Beijing. 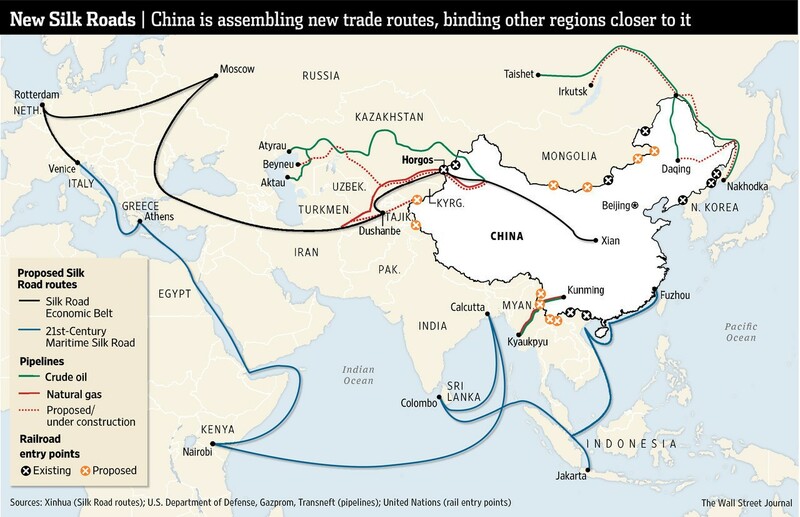 For its part, Italy is entering a recession; its eagerness to join the Chinese scheme may signal Europe might not be united in hewing to a reserved stance vis-a-vis China. All good so far, yet the devil is in the details. The Greek archaeological council decided recently to obstruct planned investments by characterizing the largest part of the Piraeus port area as an area of archaeological interest that must be protected—protected from business activity regarding new construction and/or old building renovations. According to rumors, the unusual delay (15 months) in giving a positive government response to COSCO is due to heavy pressures put on the Greek government by certain western countries interested in postponing or even canceling the project. Just a few days ago, and after the China-Italy MOU, the committee of new monuments of the Ministry of Culture gave a partial green light to the project but with major caveats. The government says that there is no real threat to the planned investments, but COSCO is prepared to make only a few minor changes to its master plan without altering the substance of it. Similar obstacles were raised by both the Greek authorities and the committee of new monuments of the Ministry of Culture with respect to another big Chinese company, Fosun. Fosun has participated in the international contest to develop part of the so-called Athenian Riviera project, which will entail an upgrade of Hellenikon, the old Athens airport. The target here is to create the Monaco of the Eastern Mediterranean.